For years, Hilton Head has attracted golfers from around the world to come play on its gorgeous, oceanfront greens. From dads on vacation with their families to pro golfers competing in the RBC Heritage, Head Head has attracted golfers from all over. Although the stoic red-and-white Harbour Town lighthouse has become the symbol for Hilton Head golf, this breathtaking island boasts many beautiful golf courses in addition to the famous Harbour Town greens. We have listed some of our favorites below. Harbour Town Golf Links just celebrated its 50th anniversary. Since 1969, this course has been the home of the RBC Heritage Presented by Boeing, which continues to attract the world's top golfers and thousands of spectators. This stunning course features a collection of par threes ranked among the world's finest. And more famously it’s home to a par-4 18th hole considered one of the most feared in the entire game of golf. The 18th hole is also known for its incredible views of the Calibogue Sound and the famous red-and-white lighthouse. Harbour Town is consistently rated one of the best by Golf Digest, GOLF Magazine and Golfweek. Atlantic Dunes by Davis Love III is a complete reconstruction of The Sea Pines Resort's historic Ocean Course, which was the first golf course built on Hilton Head. 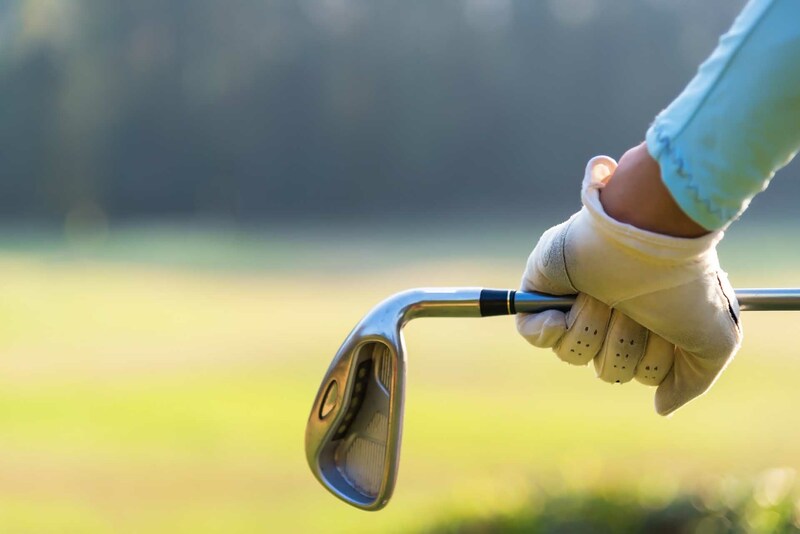 This course embodies the history and spirit of Hilton Head, all while boasting a seaside ambiance and an accentuation of the beauty of Lowcountry nature. Atlantic Dunes utilizes the natural dunes of Sea Pines for its advantage, for both the visual beauty and to enhance the game. In addition, tens of thousands of indigenous plants have been installed to make this course one of the most beautiful yet. However, the highlight of the course is the par-3 15th, which features a breathtaking view of the Atlantic Ocean. The oldest course at Palmetto Dunes Oceanfront Resort is the Robert Trent Jones Course at Palmetto Dunes. Despite being built in 1970, this course still holds up as one of the best. Catch views of the Atlantic Ocean for much of the course. While the first five holes run alongside Highway 278, the back nine make up for it. Palmetto Dunes is an award-winning resort located mid-island, so golfers can enjoy lunch and shopping before or after a round. Golf is a way of life for some on Hilton Head Island. Plan your next vacation to Hilton Head Island with us, and get access to our Southern Hospitality Pass. 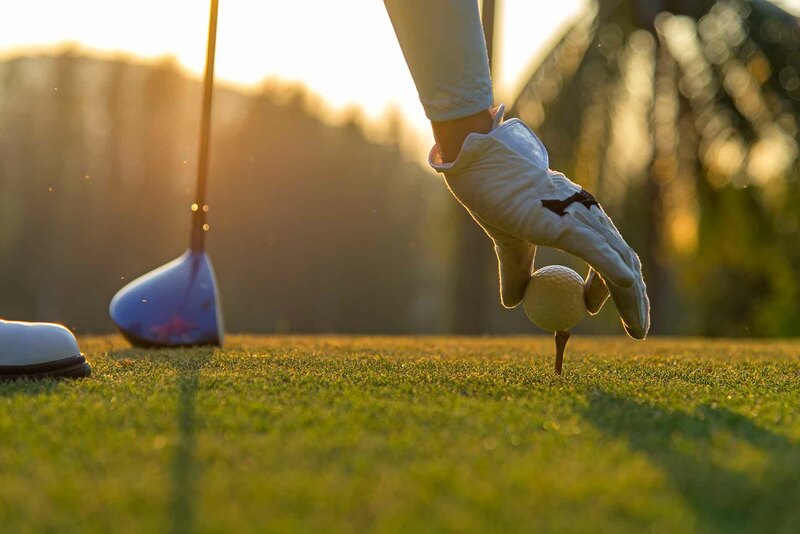 Our exclusive Southern Hospitality Pass includes free golfing at Port Royal Golf Club, Oyster Reef Golf Club and Shipyard Golf Club.